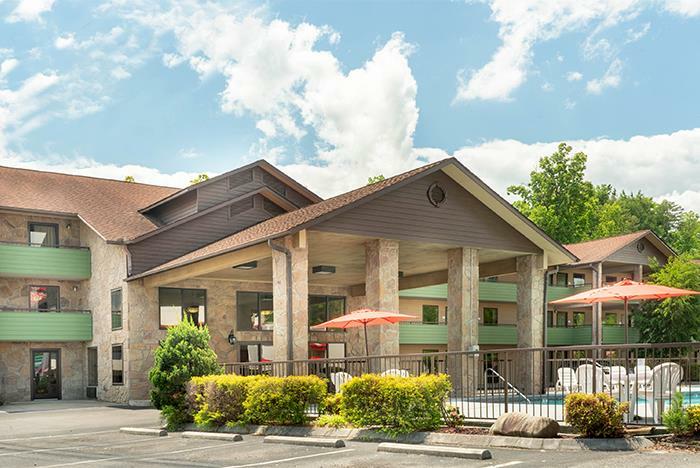 Ramada in Pigeon Forge is pet friendly and offers standard rooms with two queen size beds and has a variety of suites that can accommodate up to 10 people. 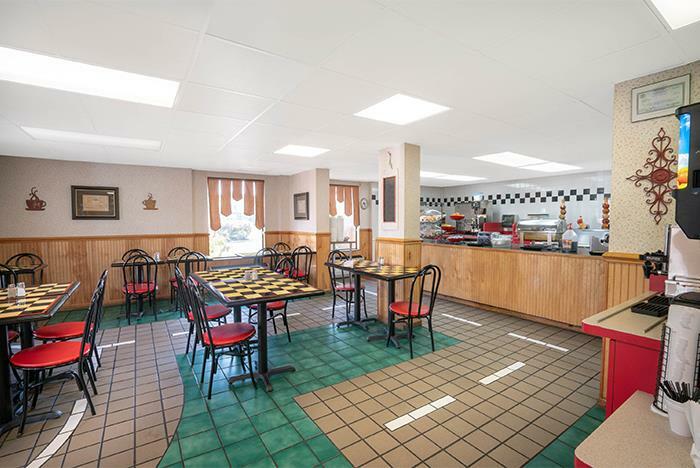 It is located next to the Smoky Mountain Convention Center, which is designed to fit the needs of corporate meetings, church retreats, and wedding receptions. 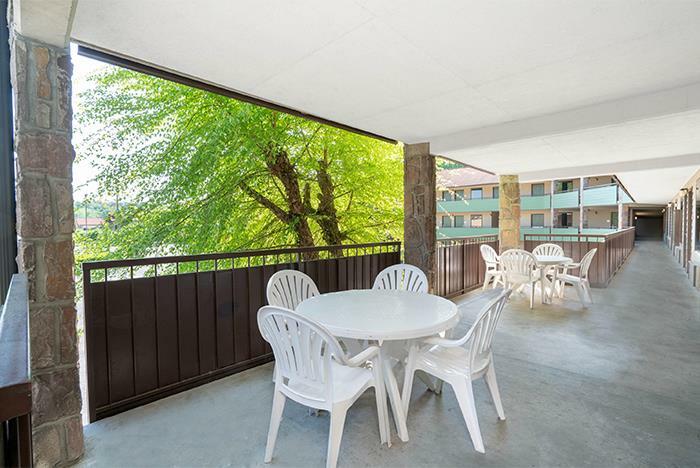 Enjoy free breakfast, free internet access, non-smoking rooms, and an outdoor pool. 9 miles from Great Smoky Mountains National Park. Recipient of the 2015 TripAdvisor Certificate of Excellence Award. 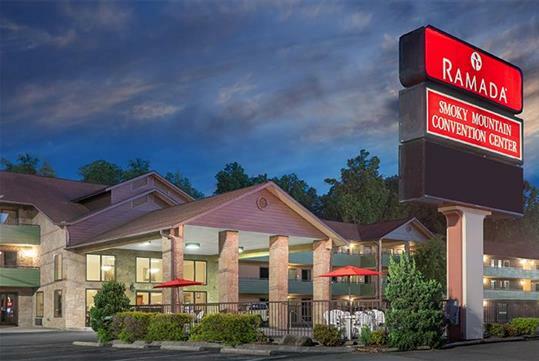 Located close to the Great Smoky Mountains National Park entrance, Ramada Pigeon Forge South is the hotel to choose whether you're planning a meeting for hundreds or need a clean, comfortable room for you and your family. 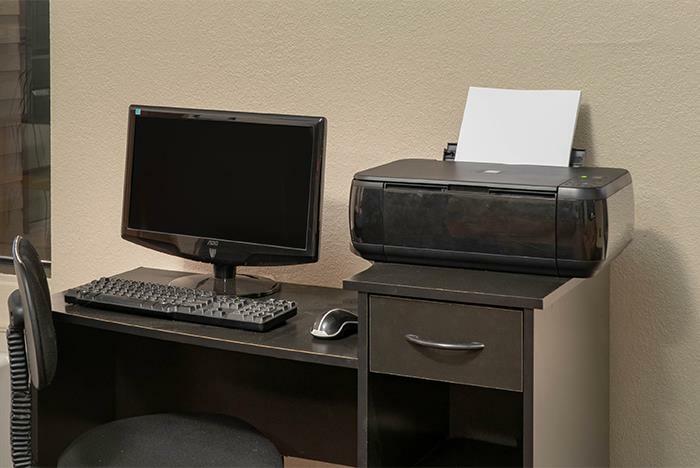 Our meeting facility, the Smoky Mountain Convention Center, is designed to fit the needs of corporate meetings, church retreats, wedding receptions, family reunions, and more. 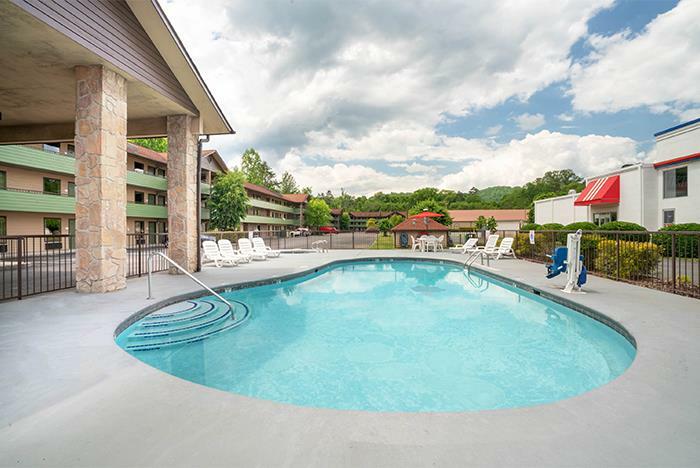 Relax after a long day of fun, shopping or exploring in the Great Smoky Mountains National Park and Gatlinburg at the Ramada Pigeon Forge South. The Ramada Pigeon Forge South is a 100% smoke-free facility. Pets up to 25 lbs are allowed in designated pet rooms. Pet fee is included in the quoted rate.